3/3 Taronga Place Mona Vale, NSW 2103. We are committed to earning and keeping your business by providing exceptional expertise and value. Servicing your car with Euro Motor Works will maintain any and all new car warranties, guaranteed. With over 20 years of experience maintaining European vehicles we have the know how to provide the best possible service for both you and your car. We’re local, flexible, and will work harder to earn and keep your business. Not convinced? Read our Facebook and Google reviews. 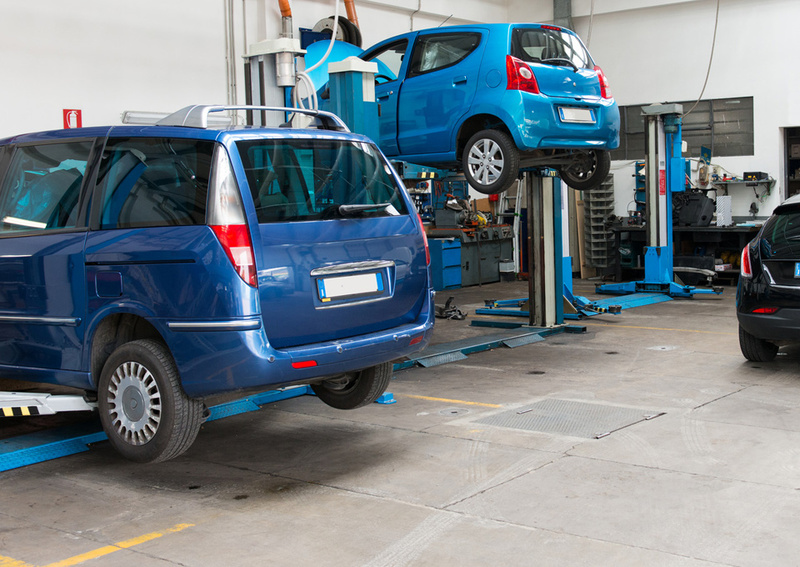 Our auto repair shop is capable of servicing a large variety of European and local models. We only do the work that is needed to fix your problem. We offer a full range of garage services to vehicle owners located on Sydney’s Northern Beaches and Mona Vale areas. "Best mechanics I've ever found. Great guys, excellent service and really reasonable prices." "Really know their stuff and are very reasonably priced. Always accommodating with appointments and great to have a courtesy car when they have yours." "Took my Astra Turbo. AWESOME TEAM. They know their cars, have all the gear. Great pricing and sensational service. CALL THEM."